Click here for your monthly newsletter. Does tax time take a bite out of your earnings? 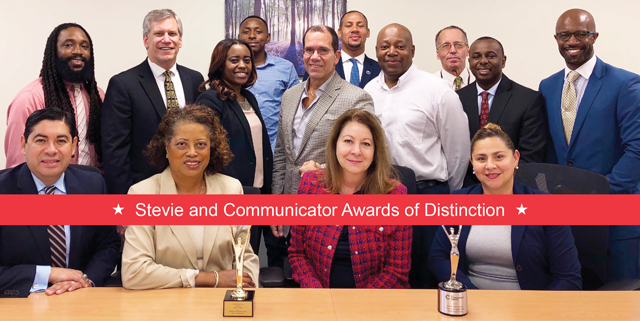 Stevie and Communicator Awards of Distinction. Watch the video in English. Vea el video en Español. 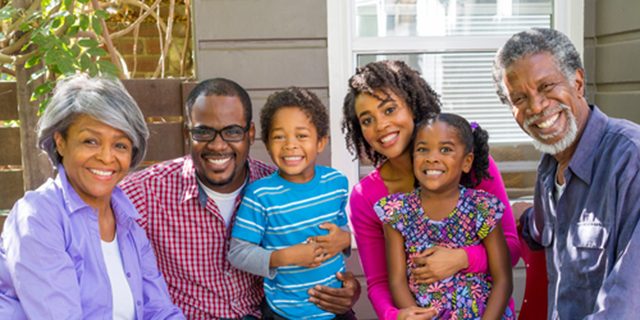 Click here to update your beneficiary today! 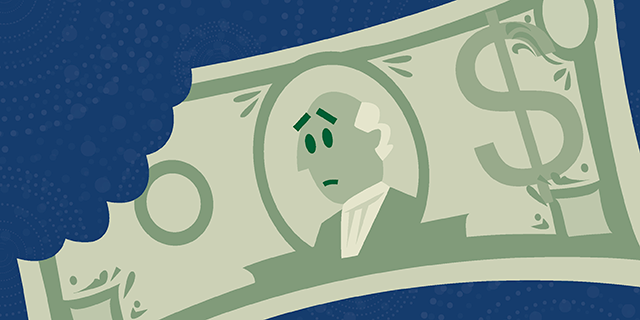 Understand how the 457(b) Plan will benefit you and help you prepare for your retirement. Enrolling is simple. 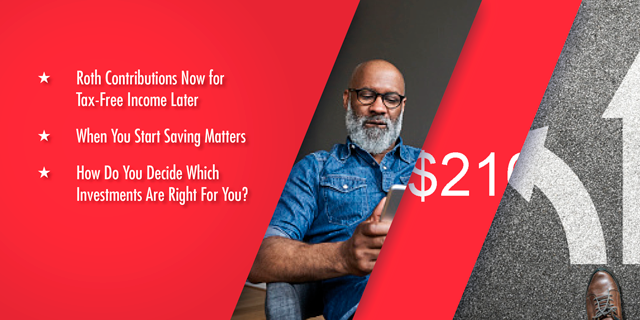 Click here to enroll or save more following these steps. Browse how your 457(b) Retirement Plan works. Understand how the 401(a) Plan will benefit you. Browse how your 401(a) Retirement Plan works. 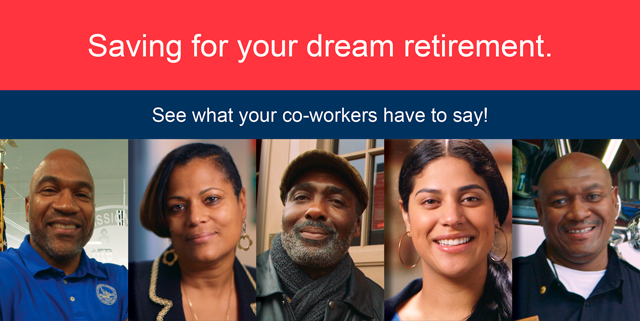 Your local Retirement Plans Specialists can help you plan your retirement and manage your account. They also present on-site education seminars. View a list of upcoming seminars at agencies around the District. View a list of the upcoming seminar descriptions to learn more. If a seminar is "Open," anyone may attend; if an agency is listed, that session is for employees of that agency only. DCRetire.com | Copyright © ICMA-RC . All Rights Reserved. Important Legal Information and Privacy Notice.